GREEN BAY — Three regulars on the Packers’ defense will be playing larger roles on Sunday than they have to this point in 2016. 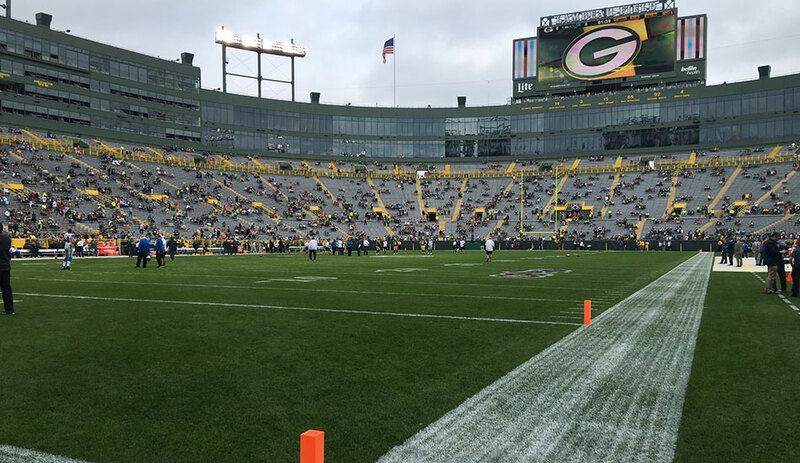 Safety Micah Hyde, outside linebacker Julius Peppers and rookie defensive lineman Kenny Clark could all get a large share of snaps against the Lions at Lambeau Field. Hyde is starting for Morgan Burnett, Peppers for Matthews, and Clark for Guion, but it’s not just that they’ll be starting the game. 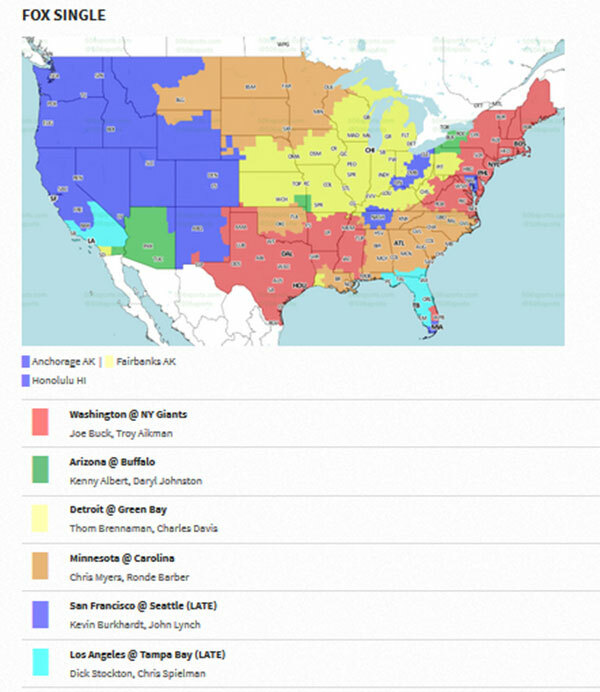 They’ll need to play more than normal as Green Bay’s defensive depth gets its biggest test so far. Hyde has played mostly as a slot cornerback in the dime defense this year, but he’ll be at safety in the base and nickel packages regularly in this game. Peppers has rotated in mainly on pass-rushing downs, but with Matthews out and Jayrone Elliott just coming back from a hamstring injury, Peppers will have more of an every-down role opposite Nick Perry on the edge. Clark stepped in for Guion last week in Minnesota and showed a lot of progress from Week 1, and he’ll need to continue to step up his game. Other injuries: The Lions have their injury problems, too. A pair of their top defenders in DE Ziggy Ansah and LB DeAndre Levy are both out today. Detroit also put RB Ameer Abdullah on injured reserve this past week, which will put an added burden on Theo Riddick in Detroit’s attack. Weather update: The latest weather forecast has the expected thunderstorms holding off until after the game. Temperatures are expected to be around 70, and it’ll be overcast, but the rain chance doesn’t spike until around 4 p.m. CT.